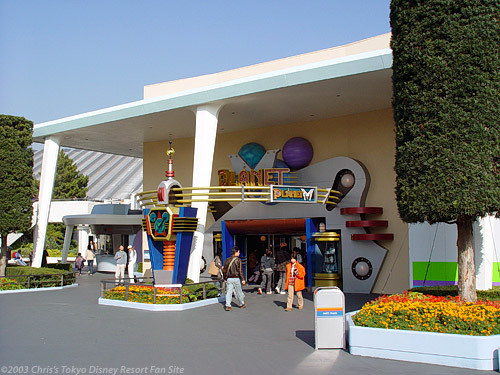 Planet M (guess what the "M" stands for) sells a fairly standard variety of souvenirs: t-shirts, plush toys, key chains, etc. What makes this shop really cool is the way they've dressed up the interior—it's dark, futuristic looking, and there are several humorous dioramas of alien-looking characters. This shop is worth stopping by and having a look at, even if you don't plan to buy anything.